Following on from In-Memory OLTP: Part 1 – Introduction where we created a database capable of hosting memory optimised tables, I’d now like to run through the indexing options available. As I mentioned in the last post, memory optimised tables do not have data pages. They are data rows written to memory sequentially with index pointers in the row header, meaning that it is the indexes that give order to the rows in the table. Therefore each memory optimised table must have at least one index and two new types of indexes are available. These indexes are different from the disk based indexes that we’ve come to know and love. Each has their own internal structures which I’ll go through below. The new engine takes the value in the index and applies a hash function to map it to the internal structure (or “bucket”). We can see this by inserting records into the table created in part one and then querying a new DMV. N.B. – I’ve created two hash indexes here. One as a primary key on EmployeeID and one as a nonclustered index on Department, just so that you can see the difference in syntax. Wait, why haven’t all the buckets been used? The indexes were created with 1024 buckets and the table had 1024 records inserted so what’s going on? Shouldn’t the PK have used all the buckets? But does that mean determining the number of buckets to use is very difficult? Remember that the index has to be created at the same time as the table and cannot be altered. 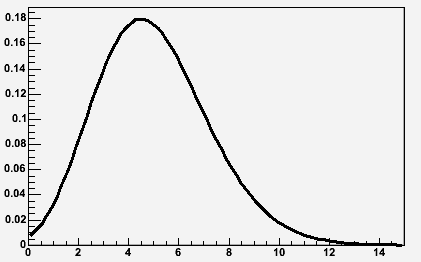 The general rule seems to be to have a bucket count that is approximately twice the number of unique records in the column it is applied to. Books Online also mentions that there should not be any noticeable performance impact if the bucket count is within five times the number of unique records. 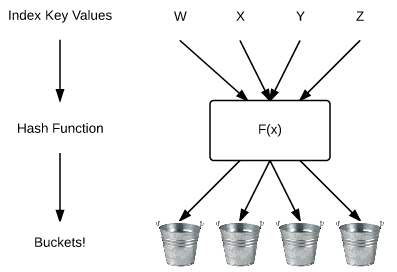 Performance can be affected by setting an incorrect bucket count so if you cannot determine an approximate figure you should use the second type of index available on memory optimised tables, range indexes. Look familiar? Looks somewhat similar to a normal B-tree right? In fact a Bw-tree can be thought of as a lock/latch free version of a traditional B-tree. This is implemented by use of a mapping table which maps physical memory locations to logical page identifers (PIDs). 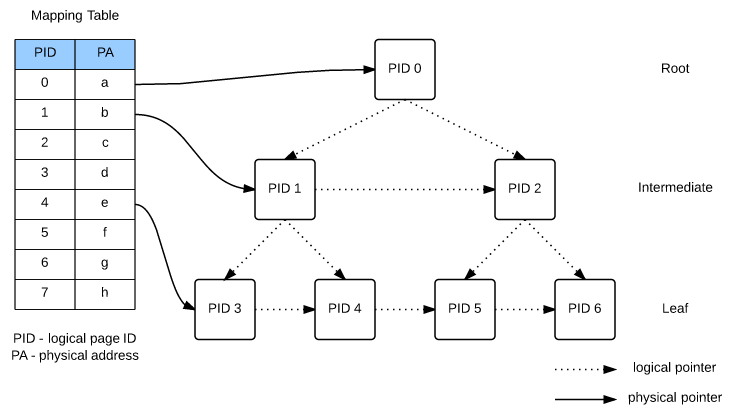 The PIDs are used to link the nodes in the Bw-tree which allows the physical location of a page to change on every update with the mapping table updated to the new physical location. This means that the pages are never updated, never changed, they are simply replaced for each update enabling the no locking or latching functionality. However at the leaf level, not all updates replace a page. Instead “delta” records are created. 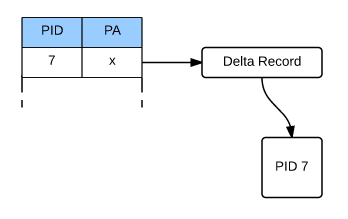 When a DML operation occurs (e.g.- delete/insert/update) a delta record describing the change is created. This delta record is then linked to the original page and the physical address of the page in the mapping table is updated to point to the delta record. This allows a performance saving by the In-Memory OLTP engine not having to create a new page for every operation. However this does mean that when traversing down the Bw-tree, SQL will have to go through all the delta records before hitting a page. This can have a performance impact so there is a background process that routinely consolidates a page’s delta records. No new DMVs for range indexes (use sys.indexes for information) the differences are the internal structure and how they’re created. N.B. – Have a look at the query plans generated. I hope that’s been a good introduction into indexes on memory optimised tables. Thanks for reading! This entry was posted in Hekaton. Bookmark the permalink. And what to do if table contain a composite primary key with int and datetime type? Which index must be selected?